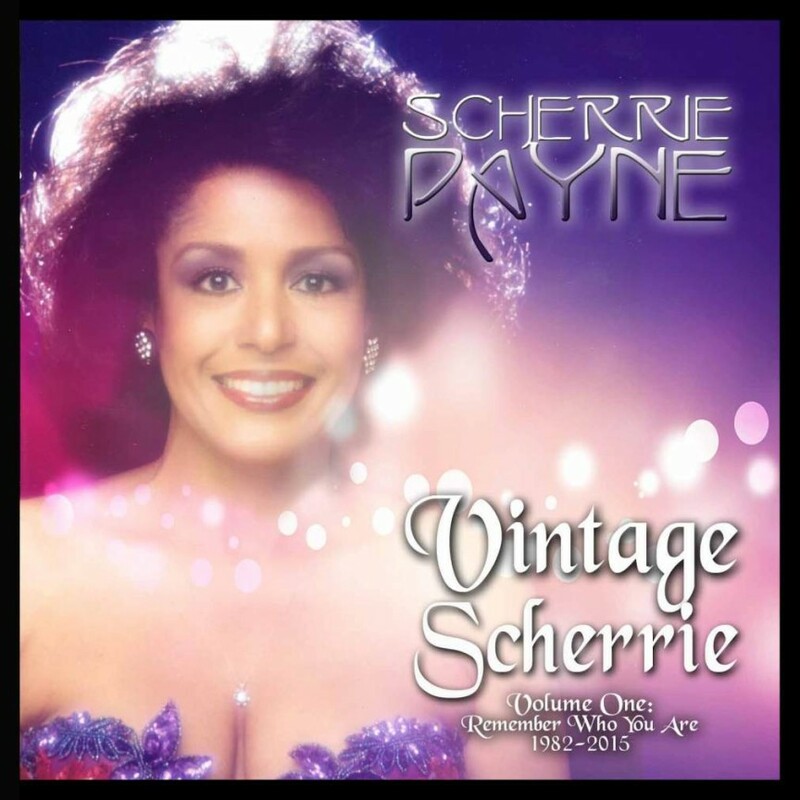 The 71 years old singer, The younger sister of Freda Payne, Scherrie Payne was the co-lead singer of The Supremes from 1973 to 1977 and she is back with a new single, “Remember Who You Are”. It is the first single taken from her forthcoming album, VINTAGE SCHERRIE. The Video really belongs to THE DIVA Department!